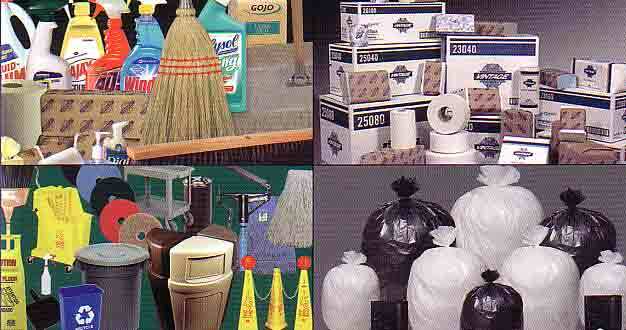 The following depicts a few of the thousands of types of named and generic brand janitorial products manufactured for specific tasks in the workplace. We represent factories that manufacture cleaning products for every job requirement. Telephone toll free at 877-747-3854 for a quote.